Updated for 2018! 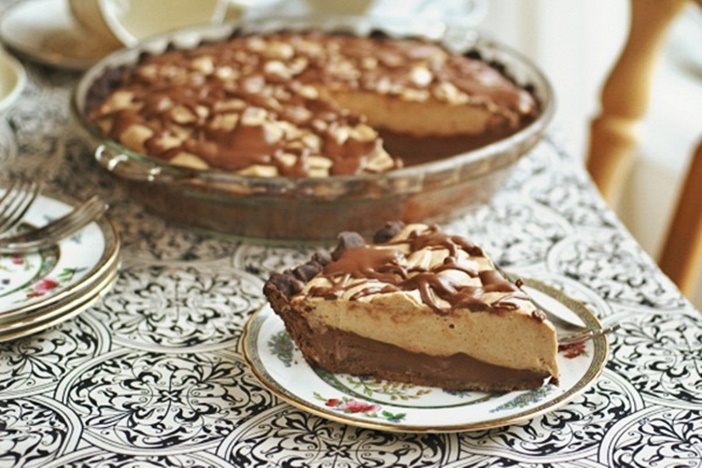 Who says that just because you follow a special diet, you can’t have your pie and eat it too? If you’re wondering what dairy-free dessert to serve for the holidays, you’ve come to the right place! Every year, I update this listing of dairy-free pies with even more incredible recipes for Thanksgiving, Christmas, and beyond. 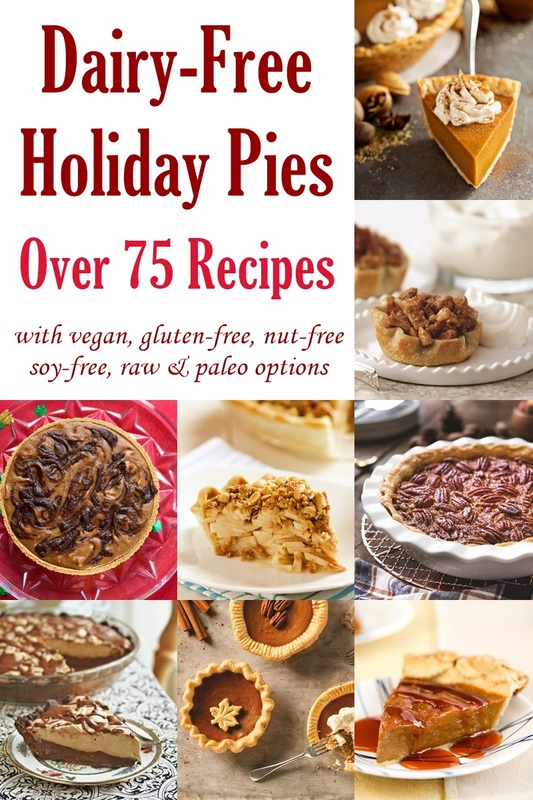 It includes delicious holiday pie recipes to suit a variety of free-from needs plus additional crust recipes and tips for toppings. Vegan, gluten-free, soy-free, refined sugar-free, paleo, raw, or just dairy-free pies, we have a recipe or three for you to bake, and for your entire family to enjoy. 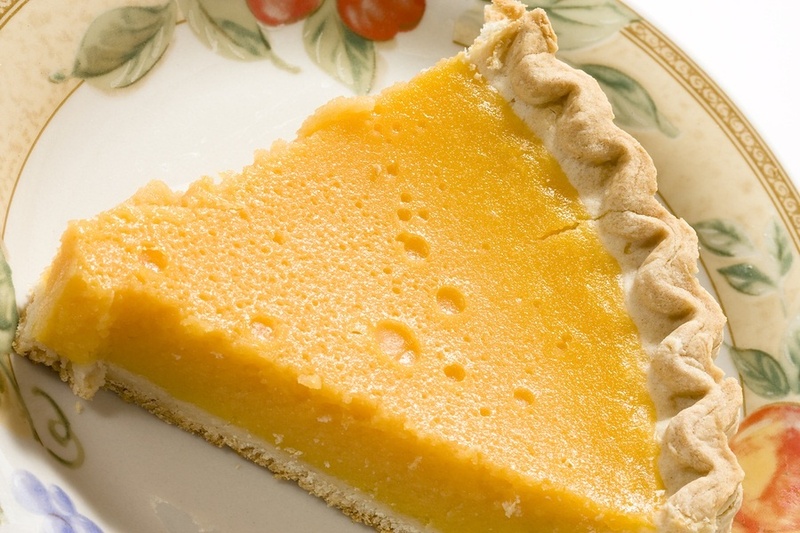 Of course, all of the following pie recipes are dairy-free (lactose-free, casein-free, whey-free, milk-free, etc.). Plus, the recipes are gluten-free as noted, as long as you use a gluten-free pie crust. 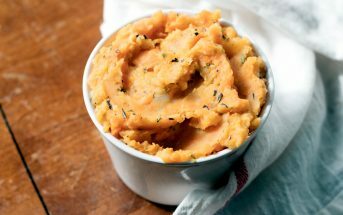 See the crust recipes near the end of this article for some great options. 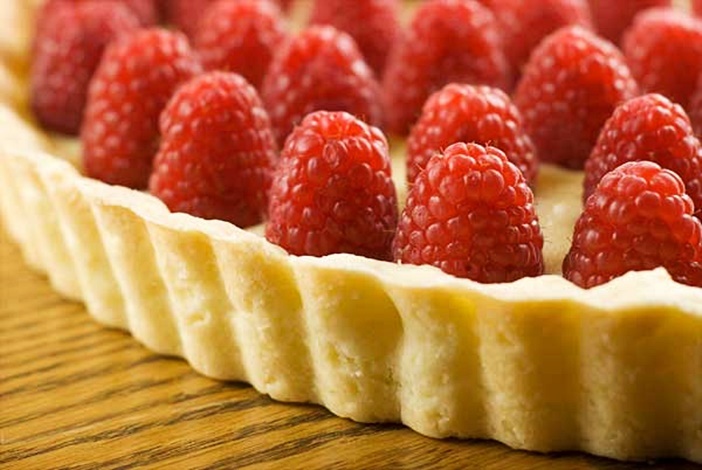 Also, for the dairy-free pies labeled as soy-free or optionally soy-free, where margarine is called for, use Melt Organic or Earth Balance Soy-Free for a good dairy-free and soy-free margarine option that bakes up beautifully. 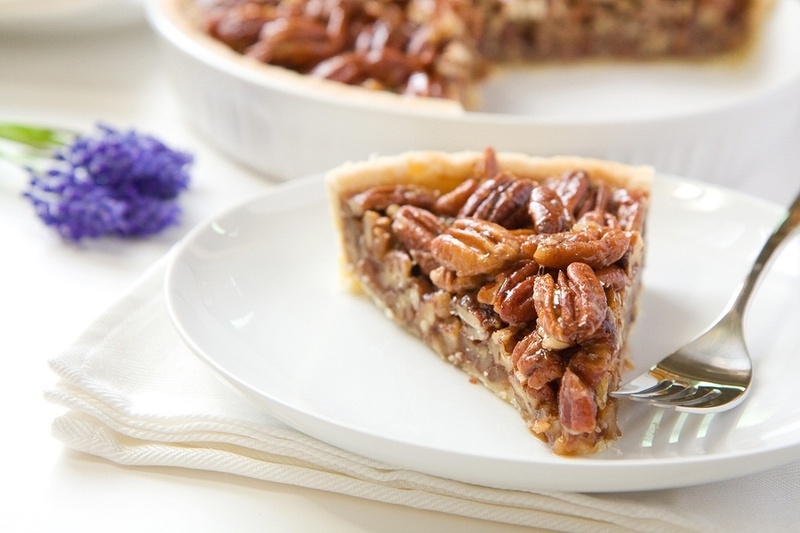 Now, onto those holiday recipes for dairy-free pies. I’ve highlighted some my personal favorites! And you can find recipes for more of my favorite dairy-free pies in Go Dairy Free: The Guide and Cookbook – the new 2nd edition! 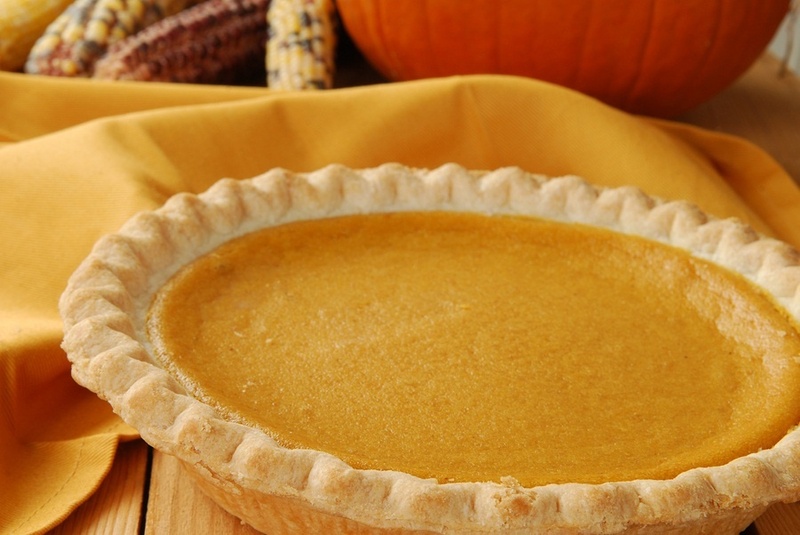 Alisa’s Perfect Dairy-Free Pumpkin Pie (also gluten-free, soy-free, and nut-free) – Note that this is my personal pumpkin pie recipe and the one that I use every year. It has been tested in hundreds of households and everyone loves it! Most people seem to like it even better than Libby’s, so don’t be afraid to serve this pumpkin pie to all of your guests! Don’t forget the topping! Truly dairy-free whipped topping is still a bit elusive, but it’s getting easier to locate in stores. 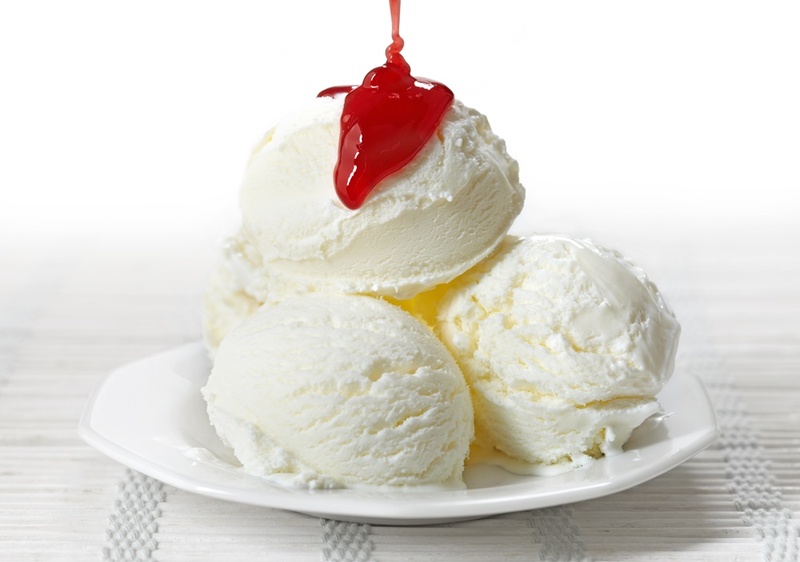 Plus, it is surprisingly easy to make your own vegan whipped “cream” (or should I say crème?) at home. For full details on both store-bought and homemade options, see my detailed post on How to Find or Make Dairy-Free and Vegan Whipped Cream. As for dairy-free ice cream, you can get a wonderful array of dairy-free, vegan, and gluten-free frozen desserts at most major grocers these days. I highly recommend any So Delicious Cashew Milk Frozen Dessert (AMAZING! 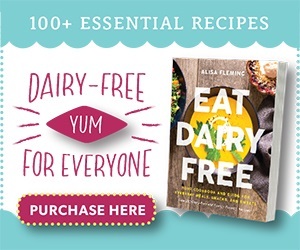 ), Coconut Milk Frozen Dessert (for nut-free & vanilla flavors), Nadamoo Coconut Milk Ice Cream, or my Purely Vanilla Ice Cream Recipe in Go Dairy Free: The Guide and Cookbook. Did I Miss Any? What’ is Your Favorite Holiday Pie? Wow! I’m not a huge pie fan, only because I don’t care for pie crust, but this list left me speechless. I have a feeling I could eat a few slices this year if these were at my Thanksgiving table. I’m the same way! Not a big pie crust fan. But recently I’ve made a couple that I like 🙂 It’s still all about the filling though! Hi Alisa. 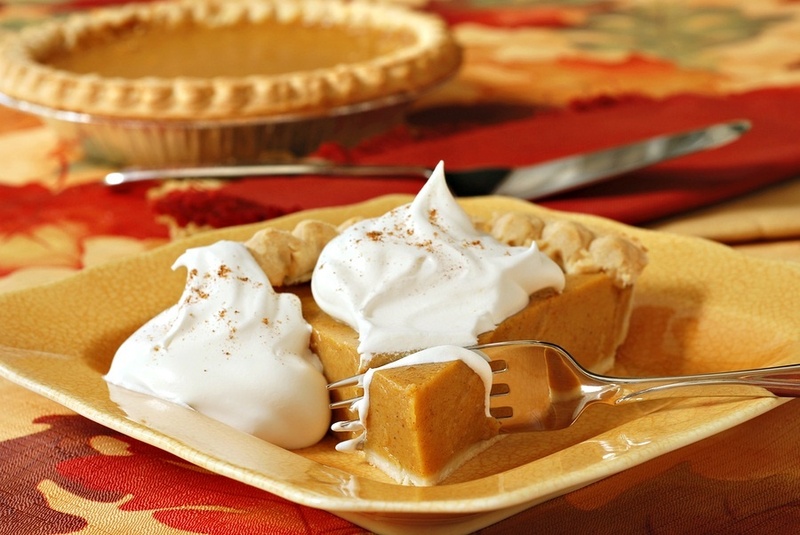 Can you recommend your favorite brand of canned coconut milk to use in the Alisa’s pumpkin pie recipe? Thanks! This is a dilemma right now, as so many of the full fat coconut milks on the market right now are very watered down and don’t set up. I found Native Forest Regular (not their Simple one) was very rich and thick. I shake the can in store, and if it sounds watery, it probably won’t set up nicely. If you use the eggs in the recipe, it should be okay even if your coconut milk isn’t quite thick, but I like the richness of thicker ones. What an AMAZING roundup! You really have something for everyone here!!! Was the Oreo pie crust recipe link updated lately? 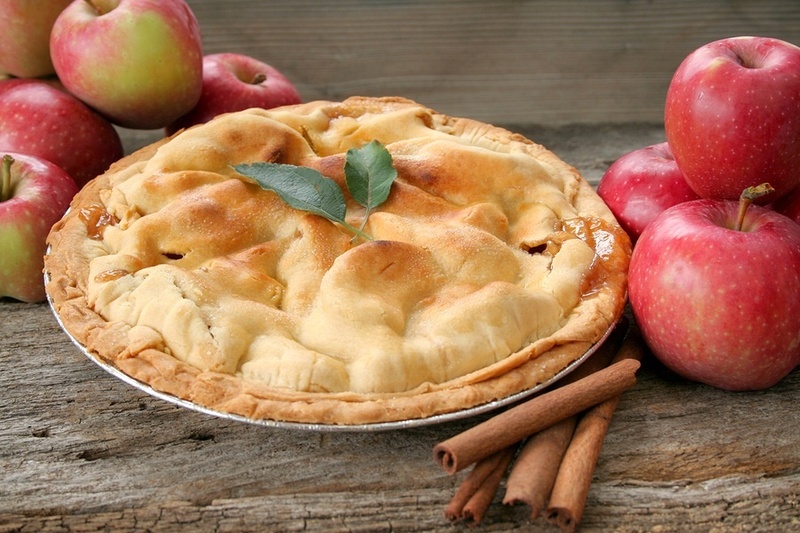 When I click, it seems to take me to a vegan apple pie recipe on The Spruce’s website. 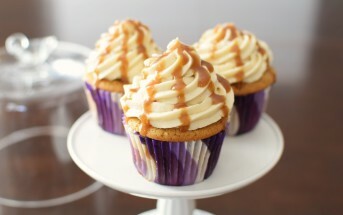 I’d love to use this to help make my popular peanut butter pie into something my dairy- and soy-free child can eat! Thanks so much! Oops, looks like their redirect went to the wrong place on their new site, and I missed it! Updated with the correct link. Thanks for pointing this out Abigail! Thank you so much for including me Alisa!! I SO want to eat my way through every single one of these. LOL!! What a gorgeous pie round-up Alisa! So many I want to try…. Thanks Allie, I don’t want anyone to go without this holiday season, especially not without pie! 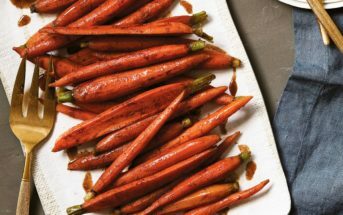 I am just noticing that some of the links say that the recipe is nut free, but the recipe includes nuts. I just wanted to let you know! 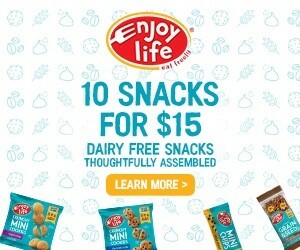 Hi Bethany, I just double checked a large selection of them labeled was nut-free and none contained nuts (aside from one where nuts were an optional garnish). If there are any specific errors that you noted, please do let me know! I assume that you aren’t labeling nutmeg and coconut as allergenic concerns for those with tree nut allergies specifically. 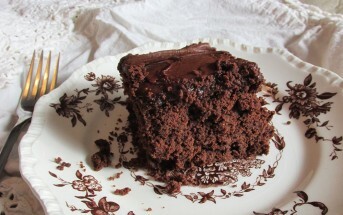 I’m hoping to have time to make another fudge recipe soon.